For the last four years I have been visiting the village of Ruerrero in the Valderredible Valley, Spain. It is the birth home of Celia Tejada a San Francisco artist, entrepreneur and my friend. 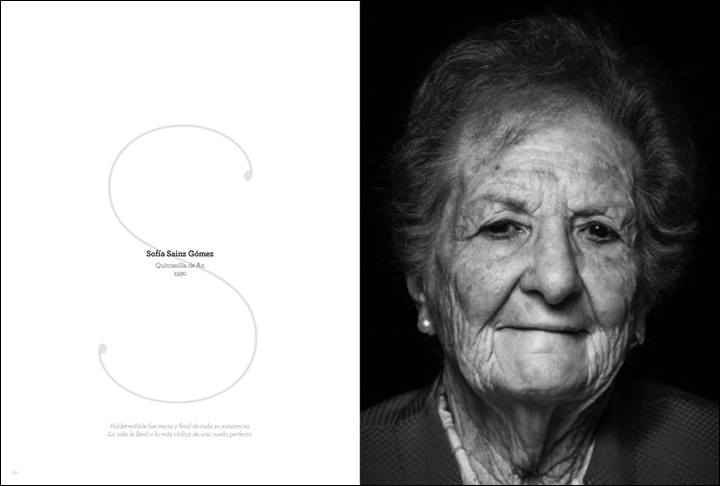 Celia carried the dream of photographing the old folks of her village for the past 30 years. And in 2016 we decided to make this dream come true. Two years in the making Inmortales was debuted this August in Spain. 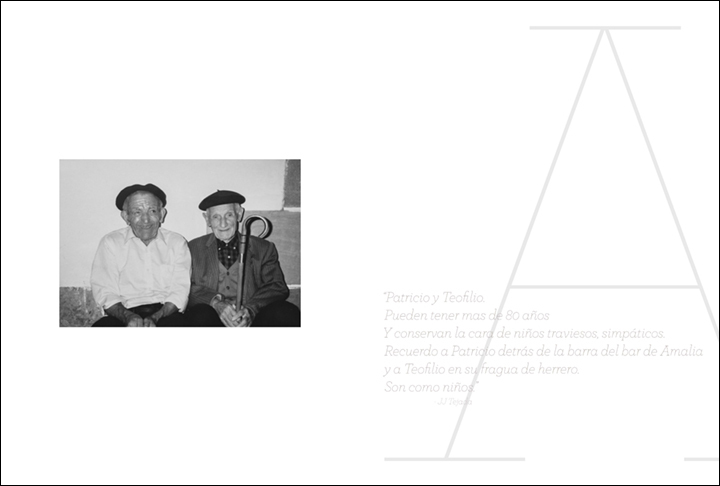 Inmortales is a project that pays homage to the elders of the Valderredible Valley, a small agricultural community in the Cantabria region of Northern Spain. In the wake of cultural and economic shifts, the way of life of the remaining population is slowly fading away. 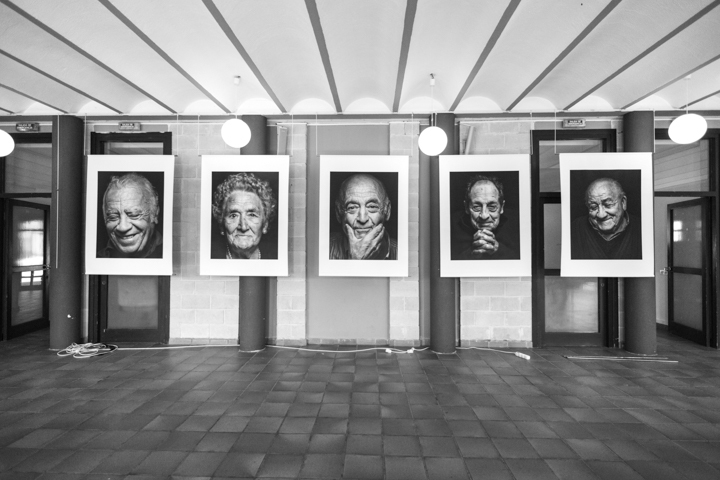 These portraits reflect the humble and rich lives of Valderredible Valley elders- their history and their untold stories depicted in their faces. 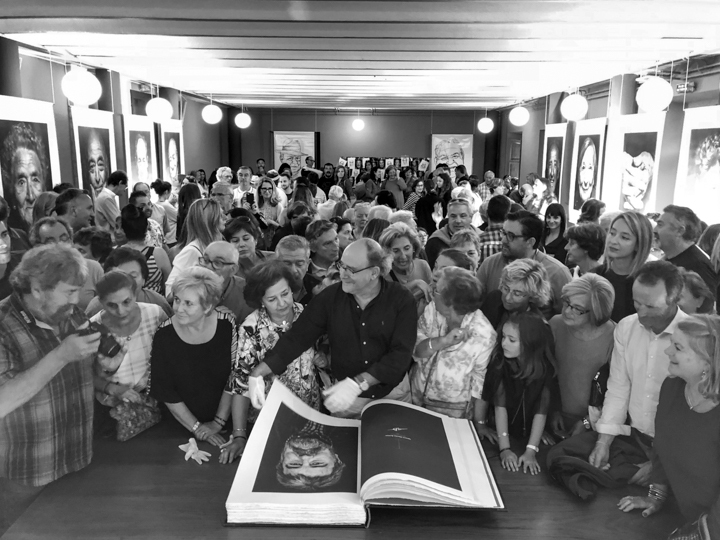 There are many people that helped make this project happen and I given them my deepest thanks. To the project’s collaborators I want to give particular credit; Celia for her vision and dedication to make this happen, to Boni for his excellence in building the book, to Aran for her superb and elegant book design, to Adrian for his artistry interpreting portraits in ink, to Estefania for her eloquent and powerful poetry and to Sam for his mastery in printing the large canvases.